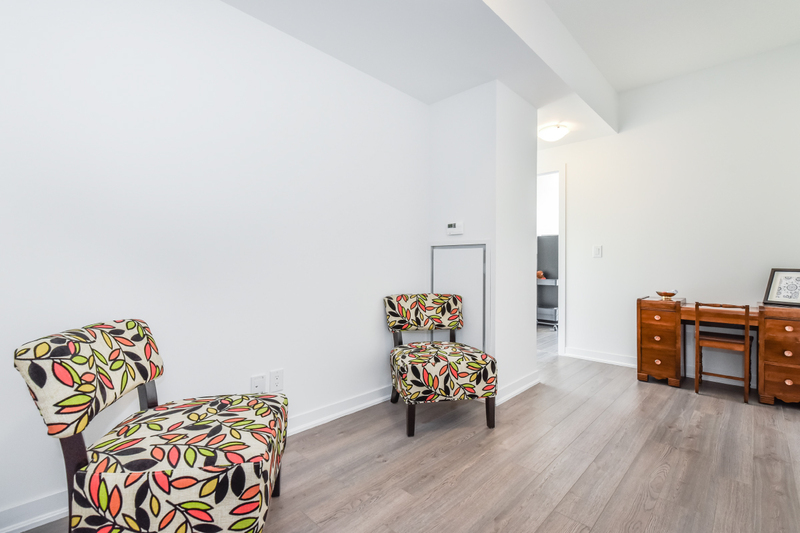 1215 total square feet! 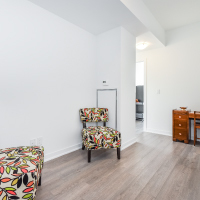 Largest model in the building at the best price per square foot! 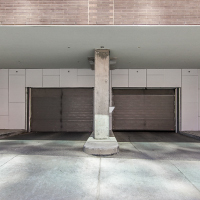 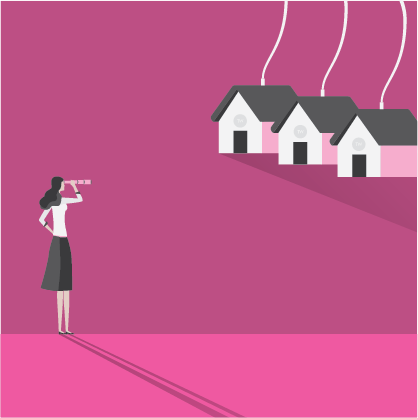 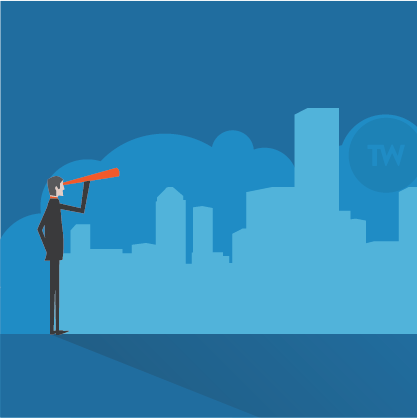 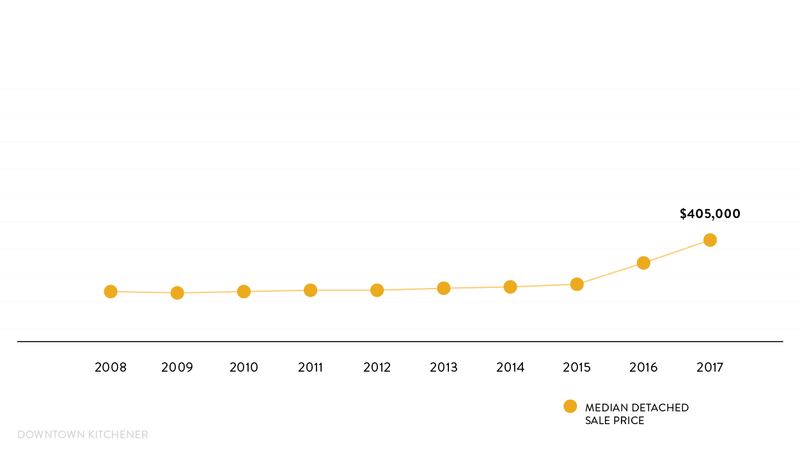 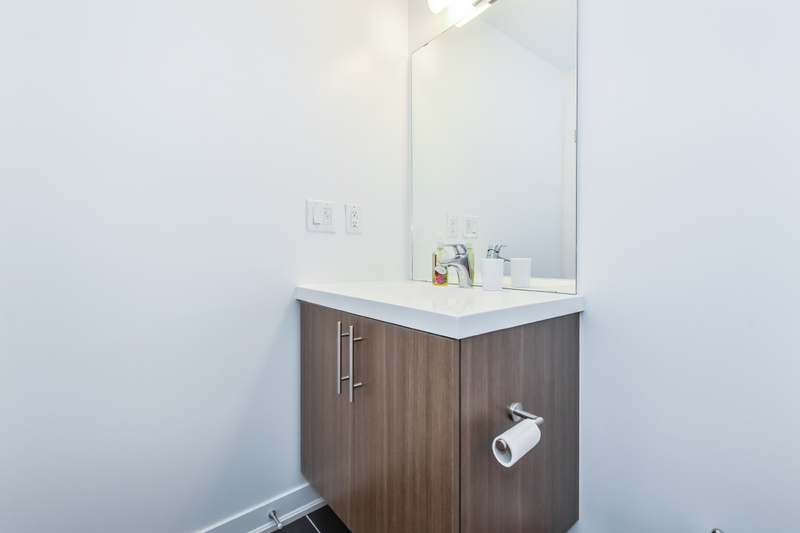 This rare, two bedroom, two bathrooms, 1,070 sq. 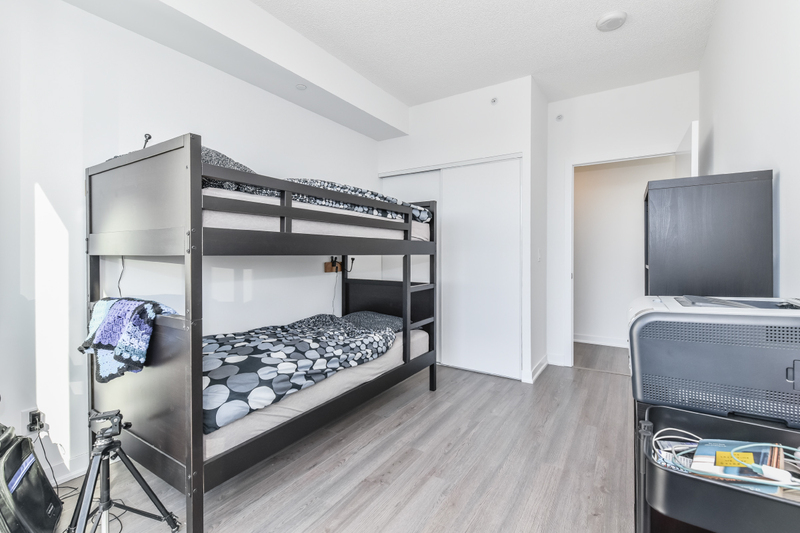 ft. interior plus 145 sq. 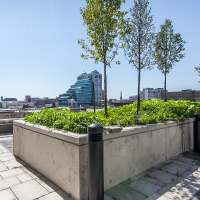 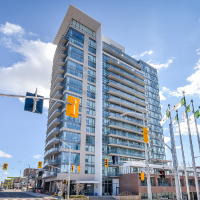 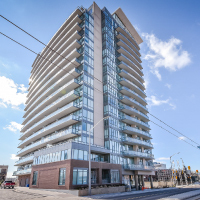 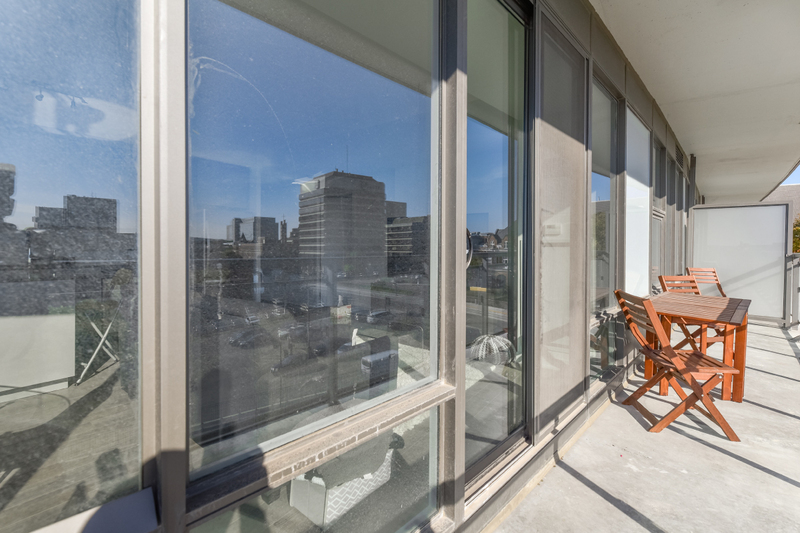 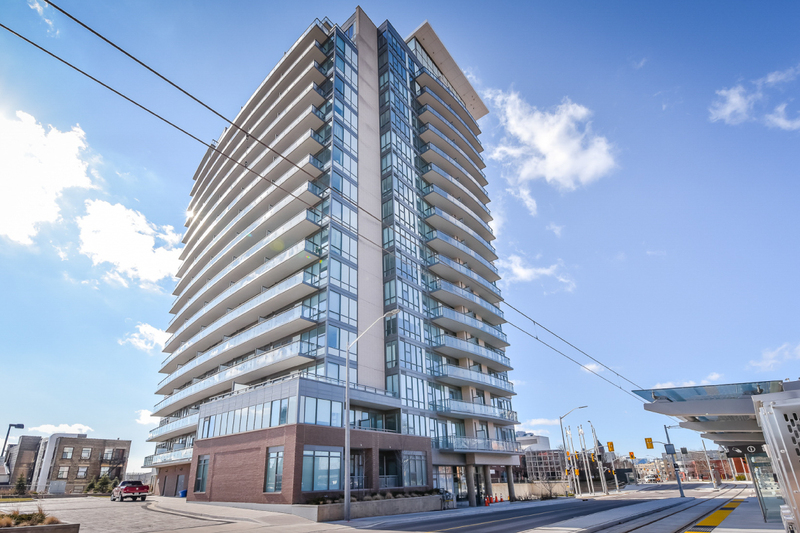 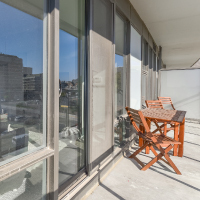 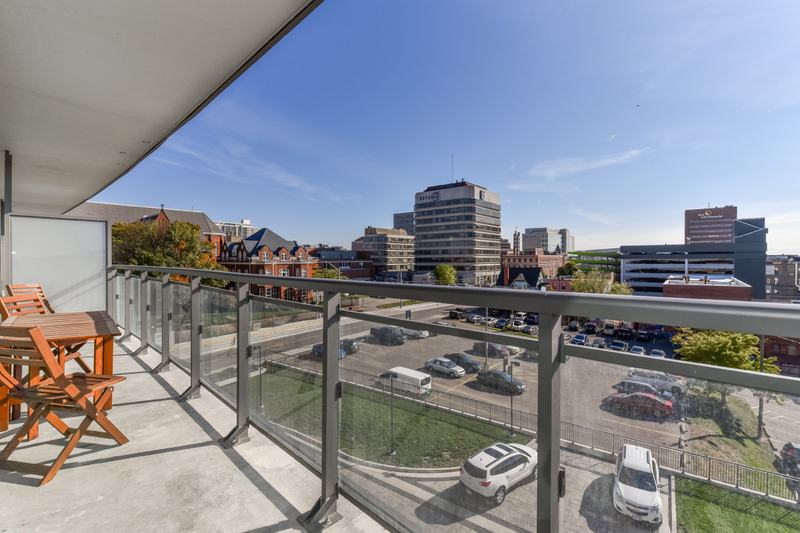 ft. patio, this condo in the heart of downtown Kitchener OVERLOOKS VICTORIA PARK! 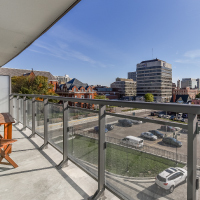 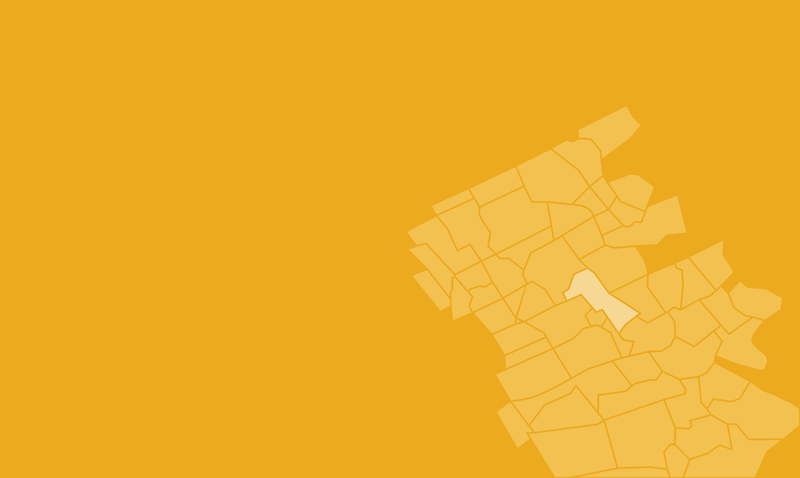 Enjoy breathtaking views of the city, access to shopping, LRT, restaurants, major businesses, City Hall and more! 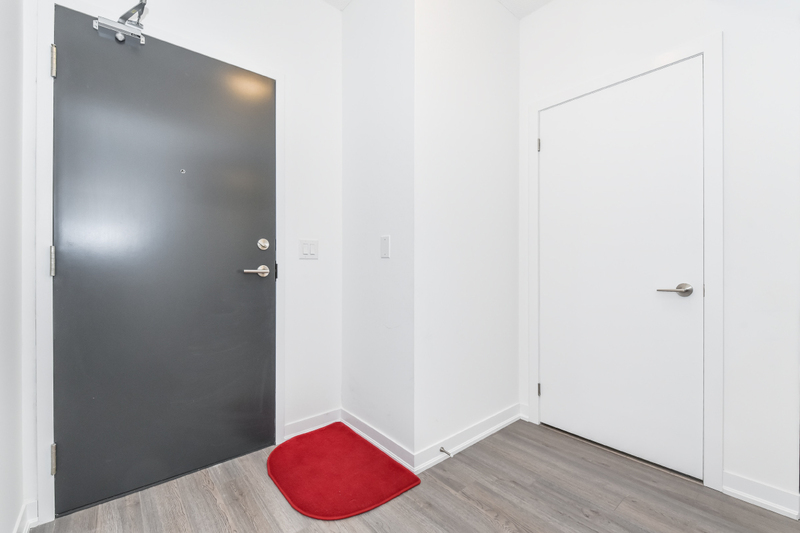 Be welcomed into this spacious entrance that opens up to a beautiful open-concept kitchen, dining and living room. 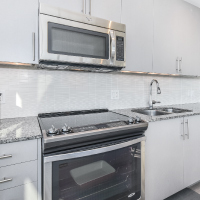 Entertain in this stunning kitchen with premium finishes and stainless steel appliances. 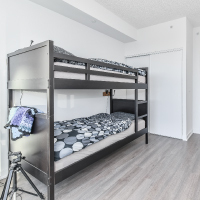 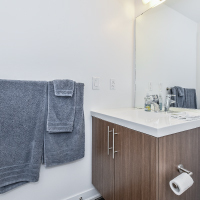 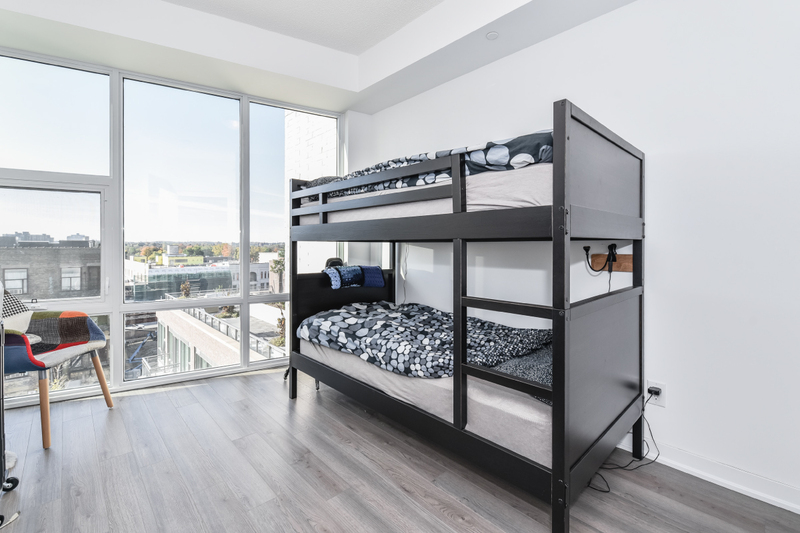 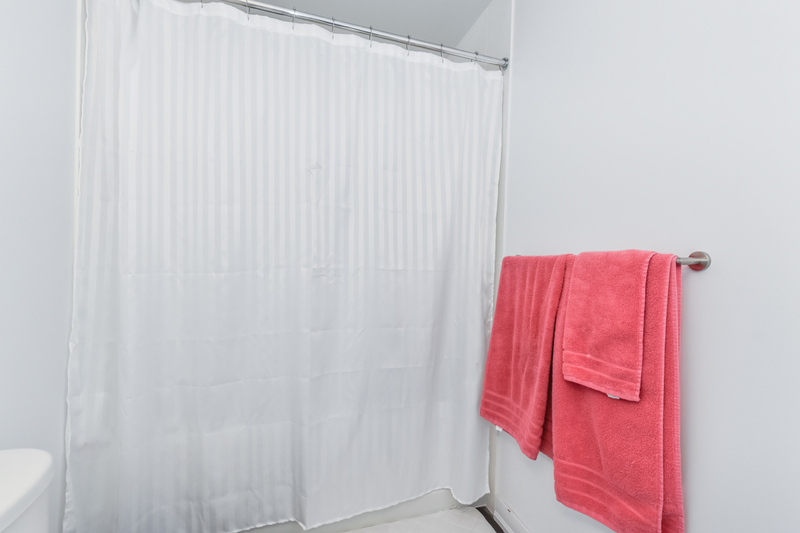 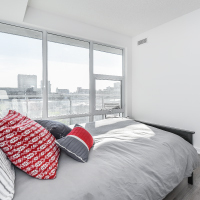 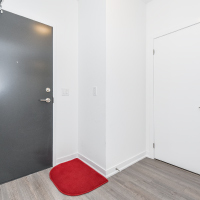 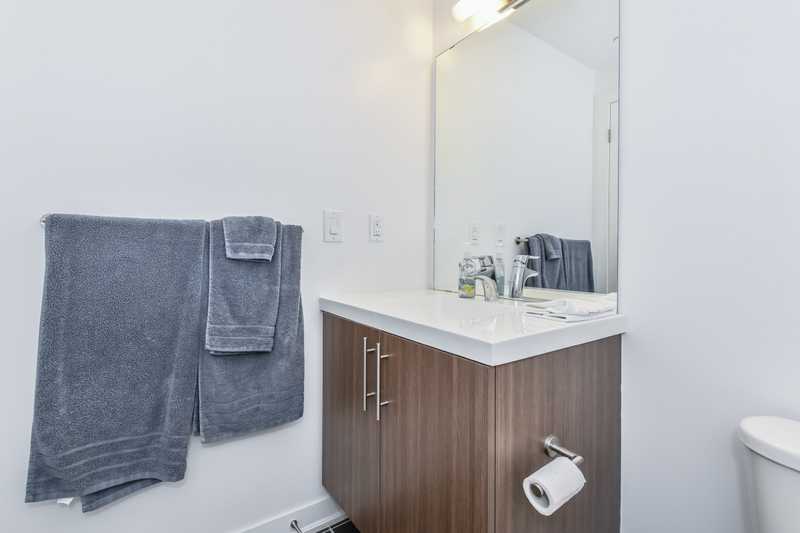 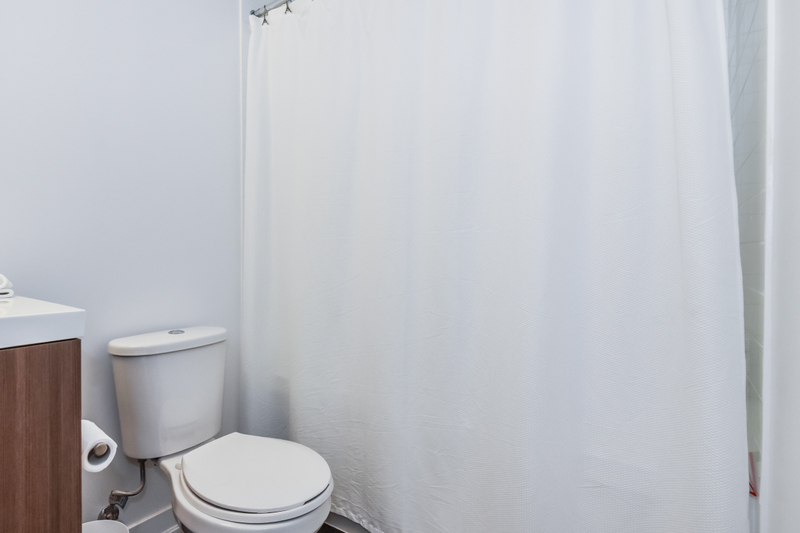 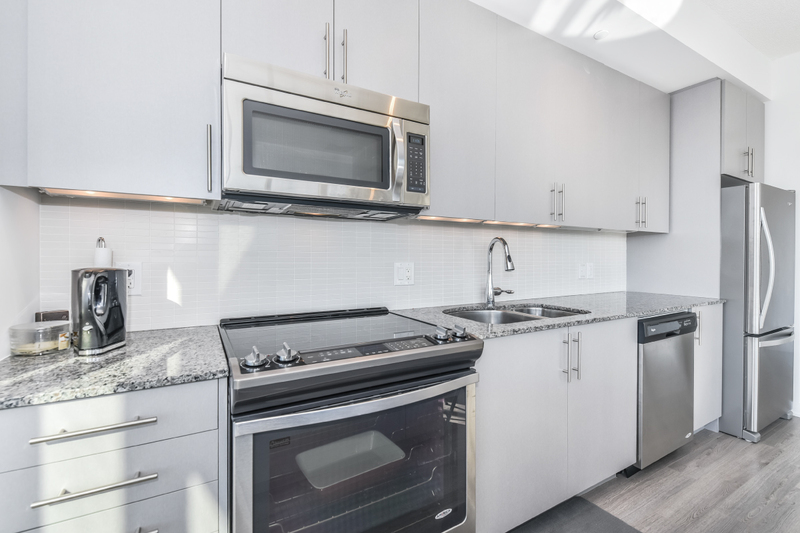 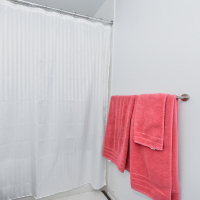 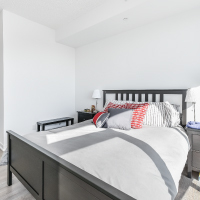 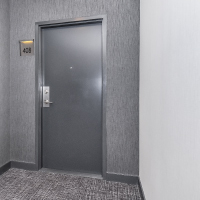 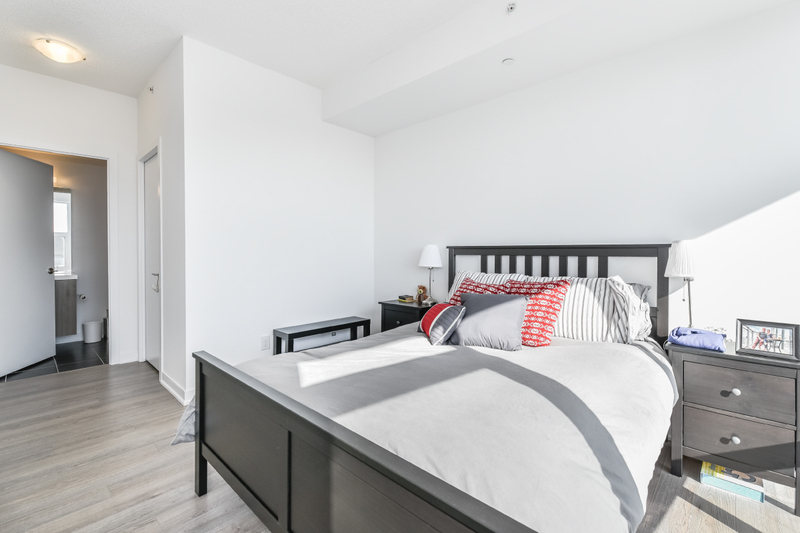 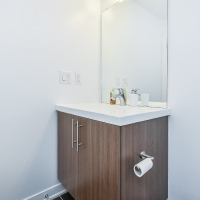 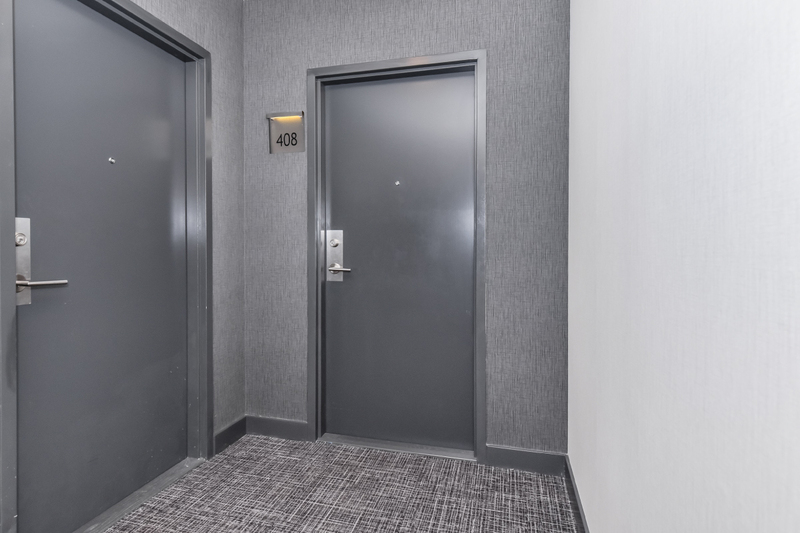 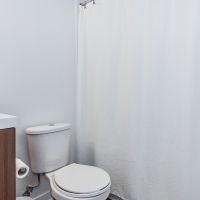 Two well-sized bedrooms and TWO FULL BATHROOMS, in-suite laundry, one parking space (VERY close to the elevators) and extremely rare to find: TWO HEATED storage lockers on the SAME FLOOR! 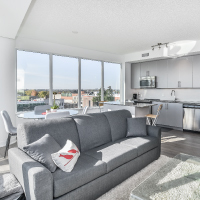 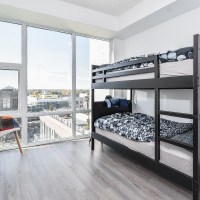 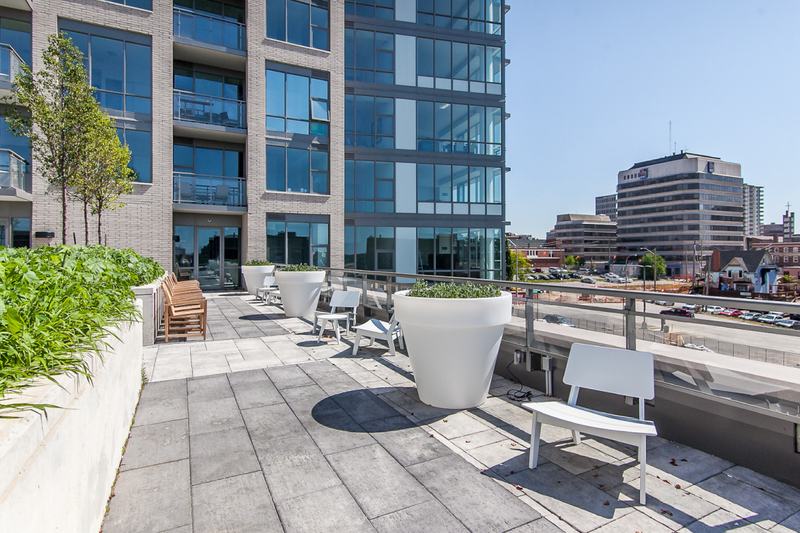 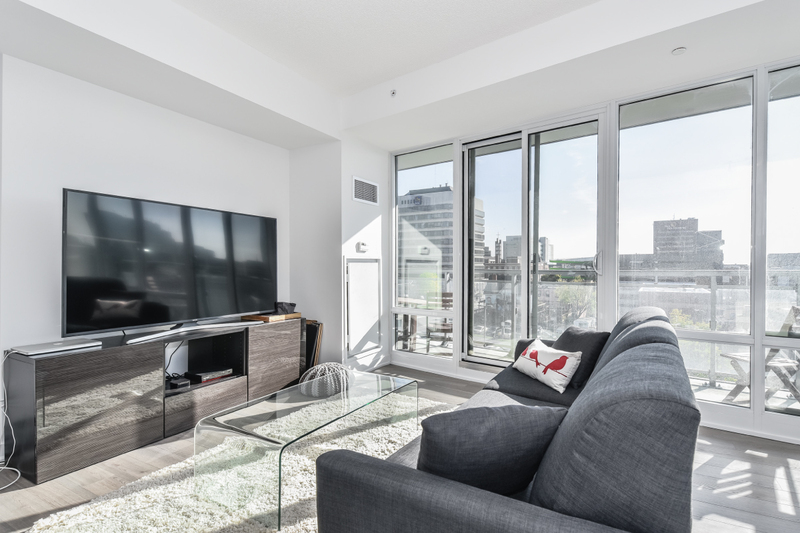 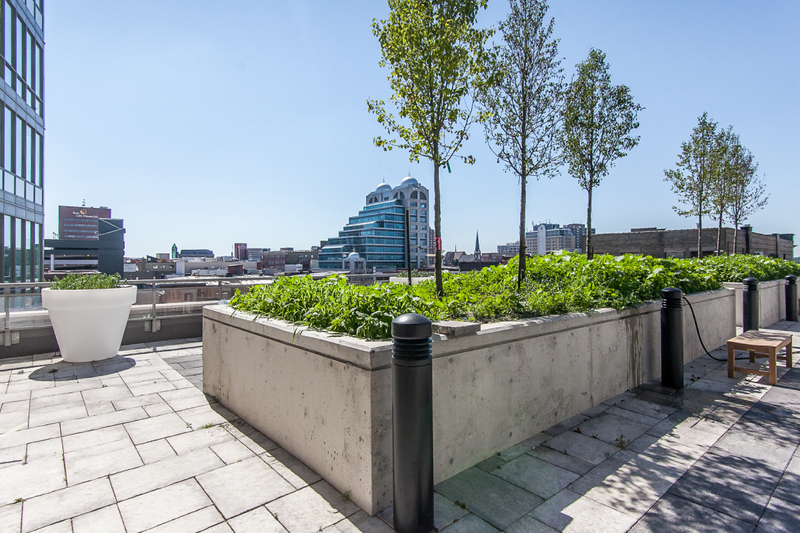 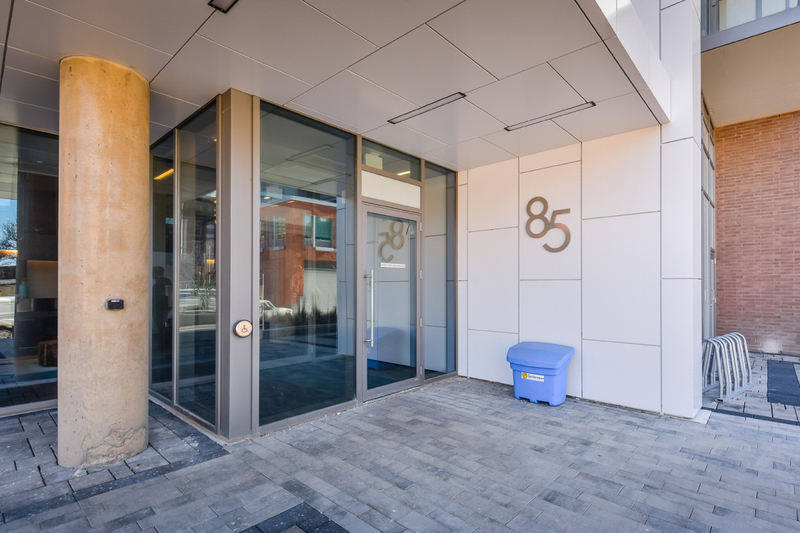 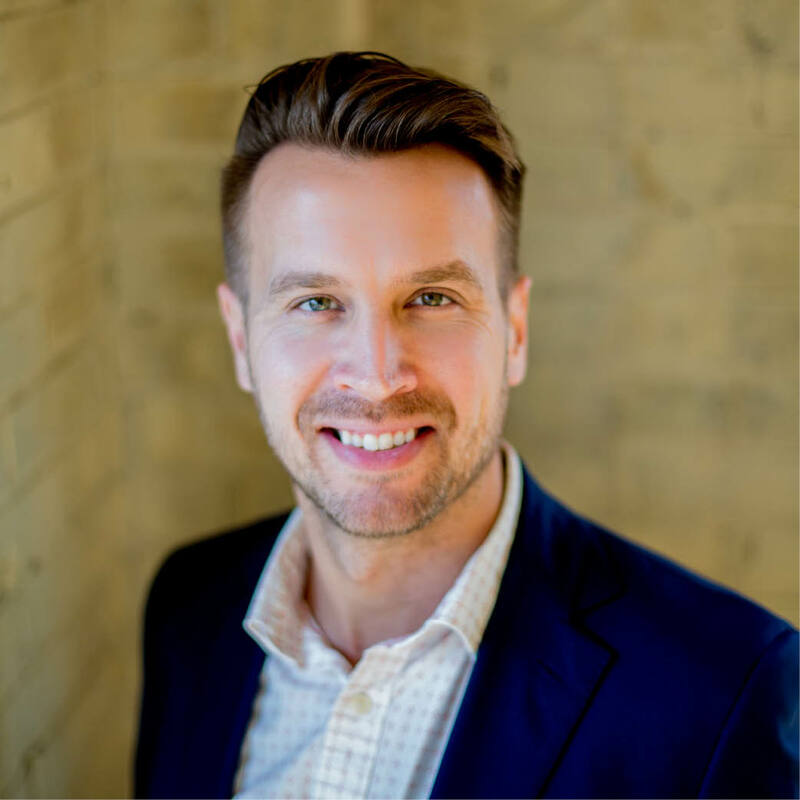 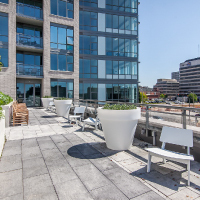 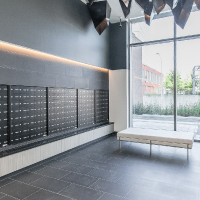 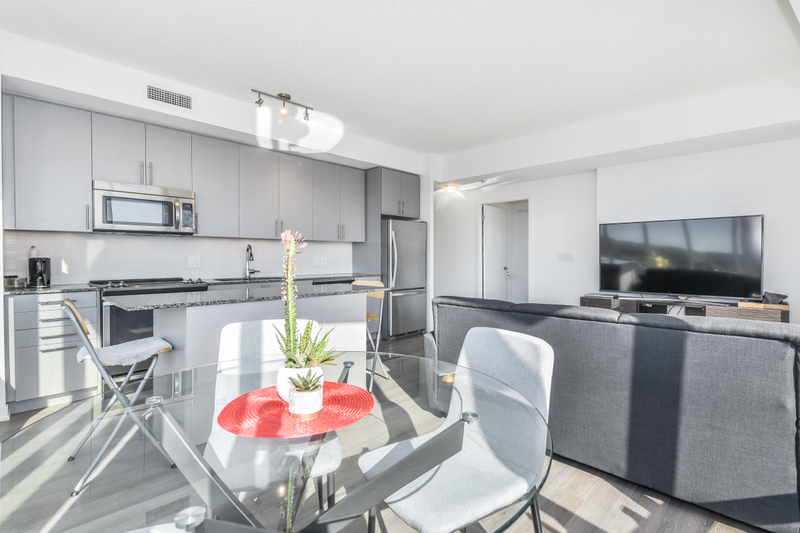 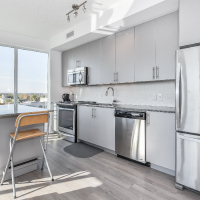 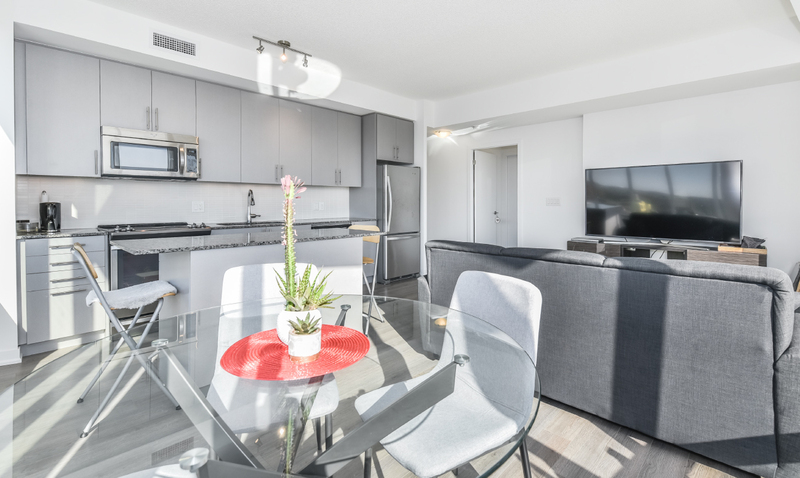 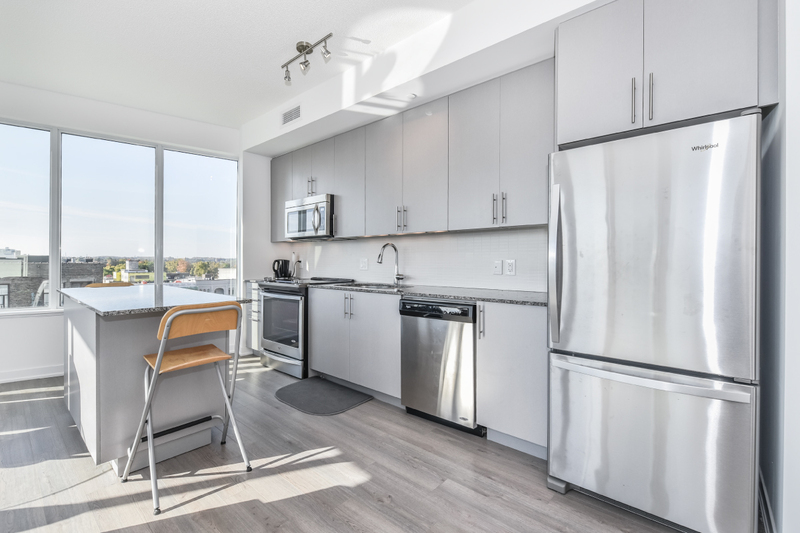 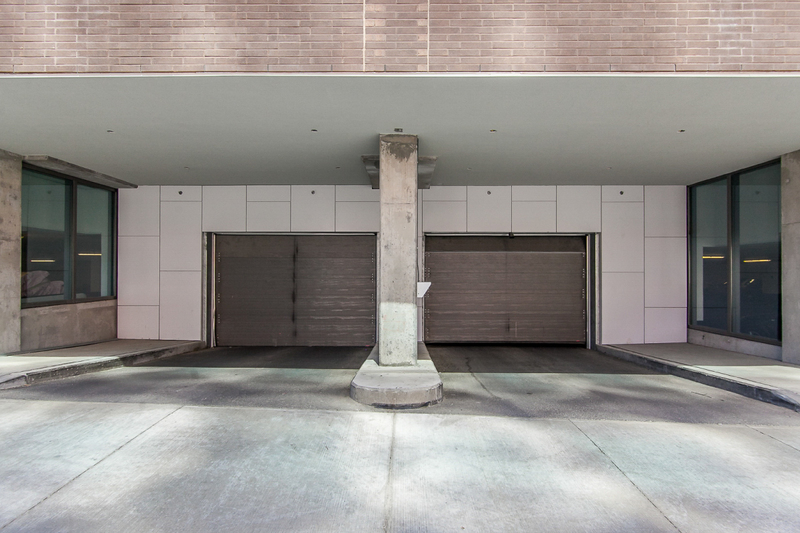 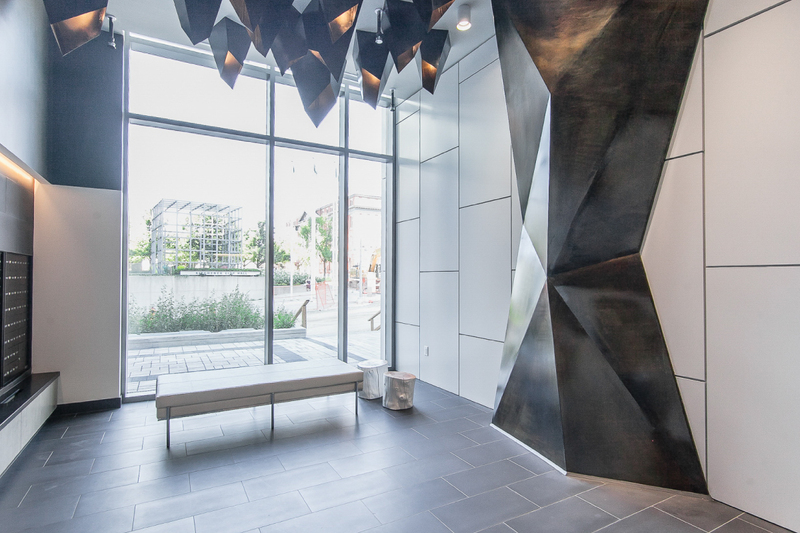 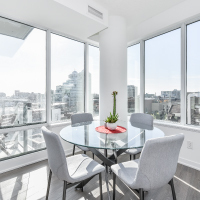 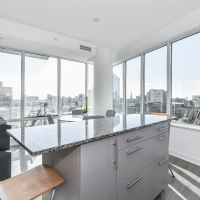 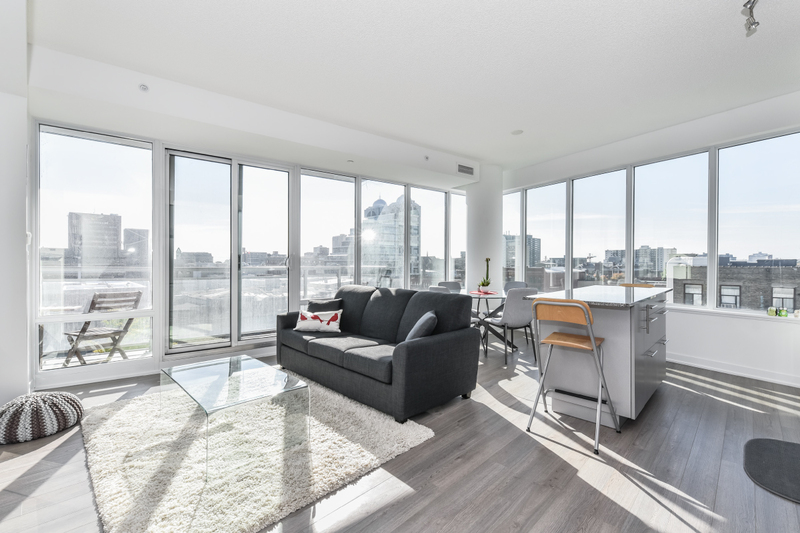 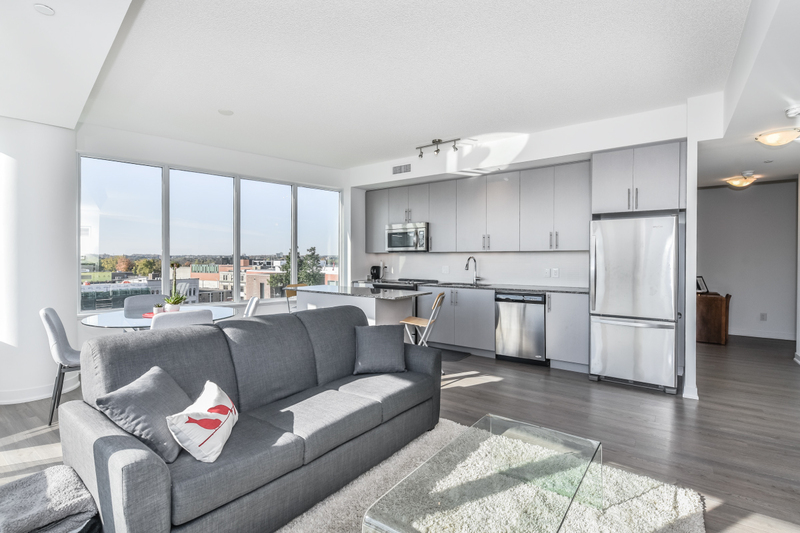 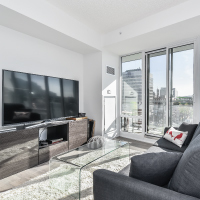 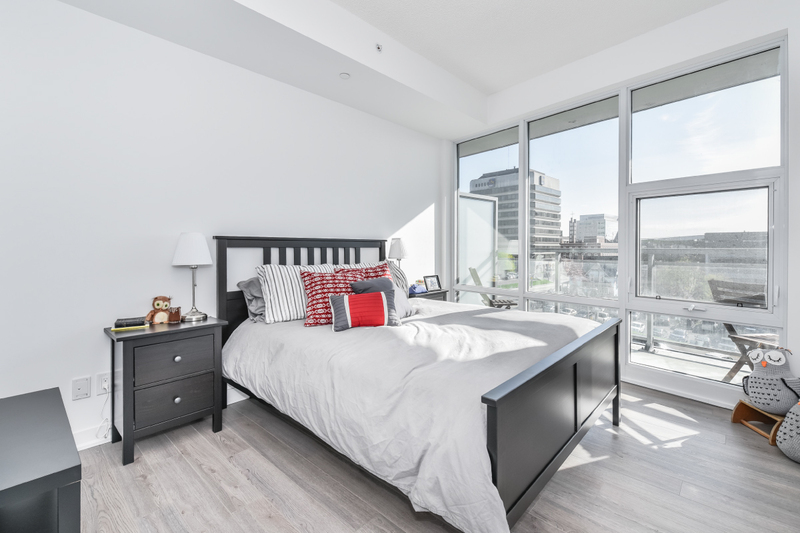 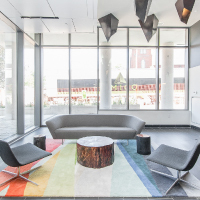 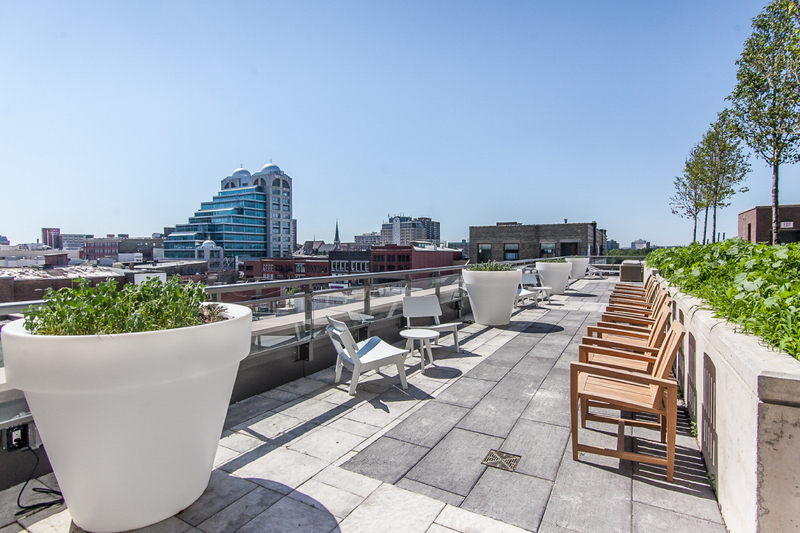 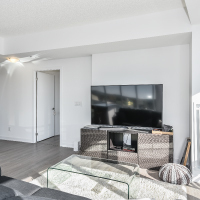 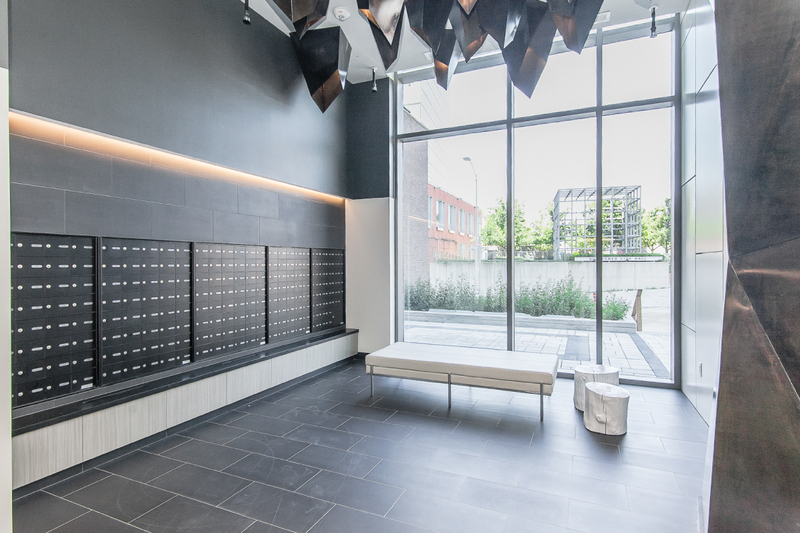 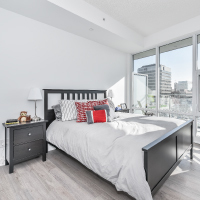 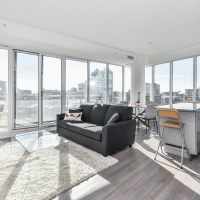 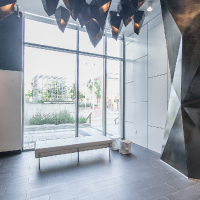 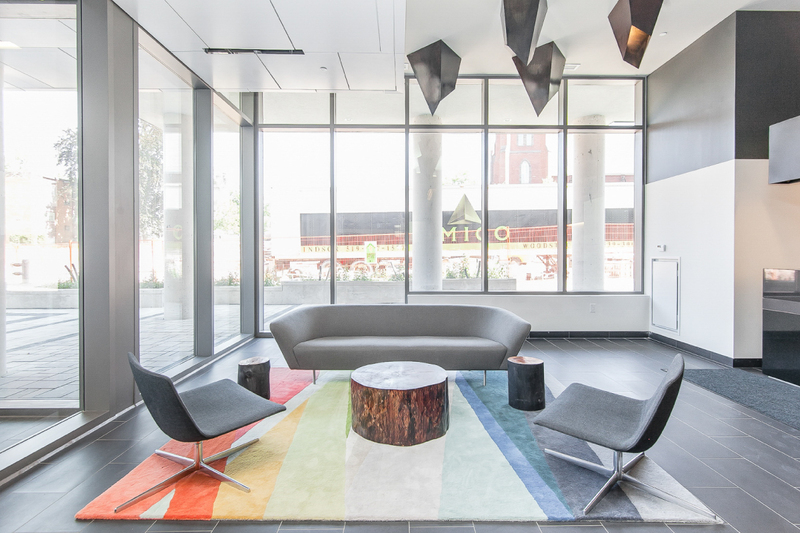 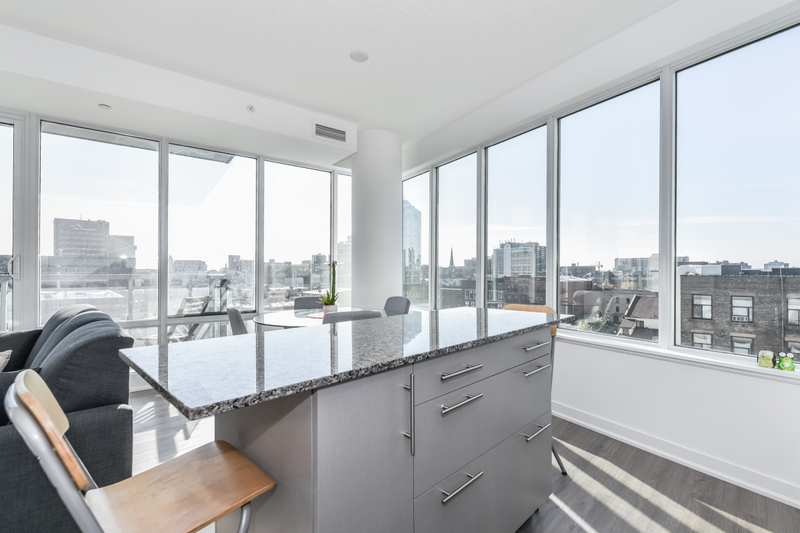 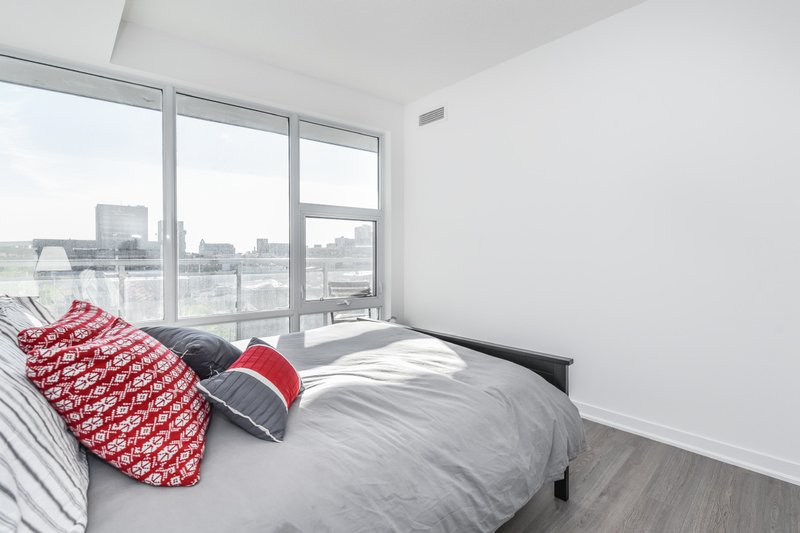 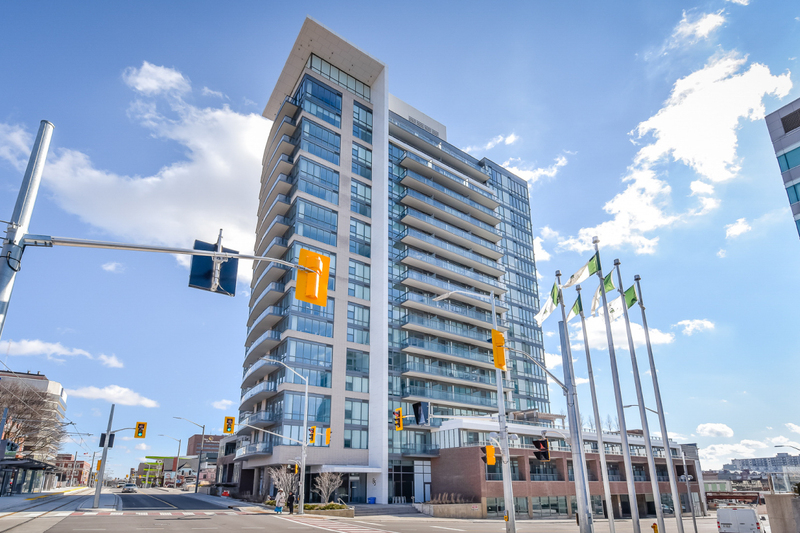 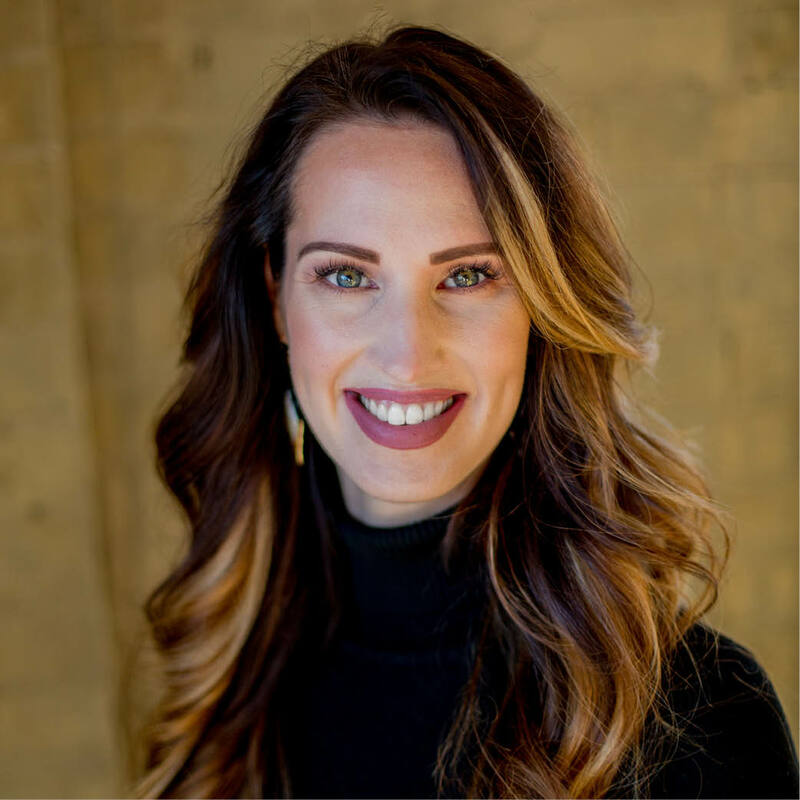 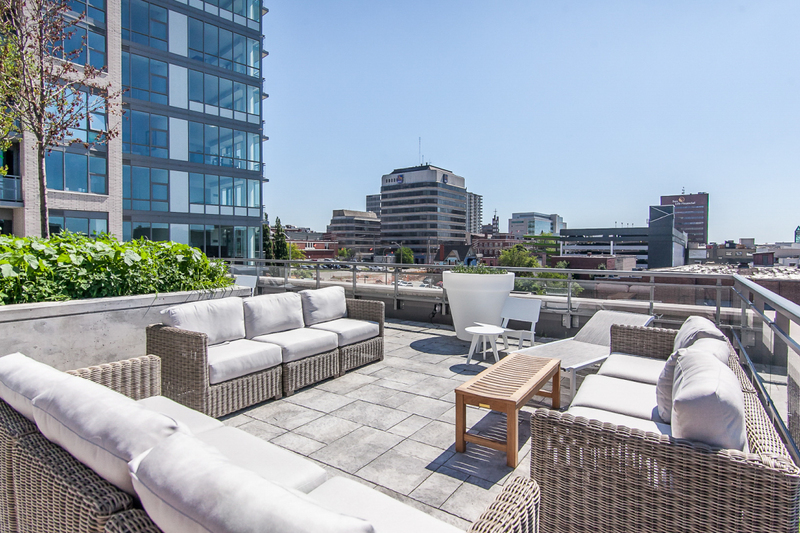 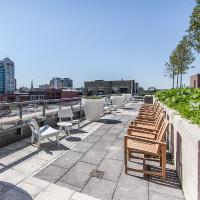 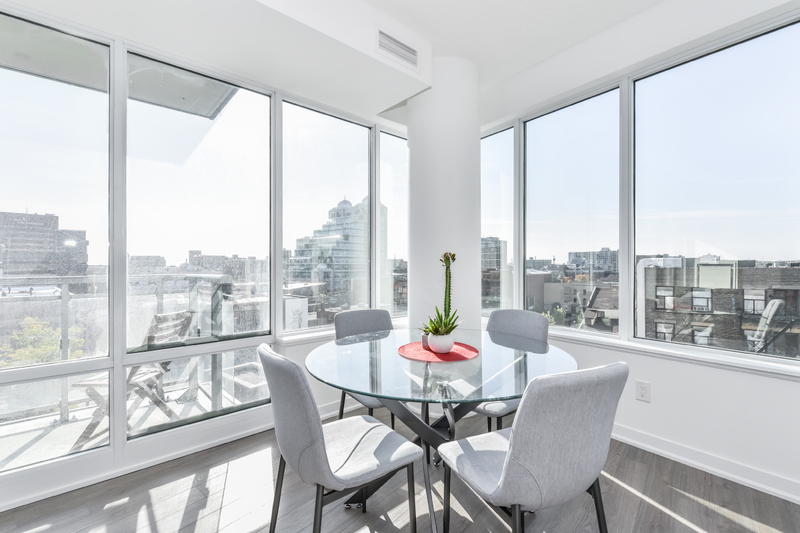 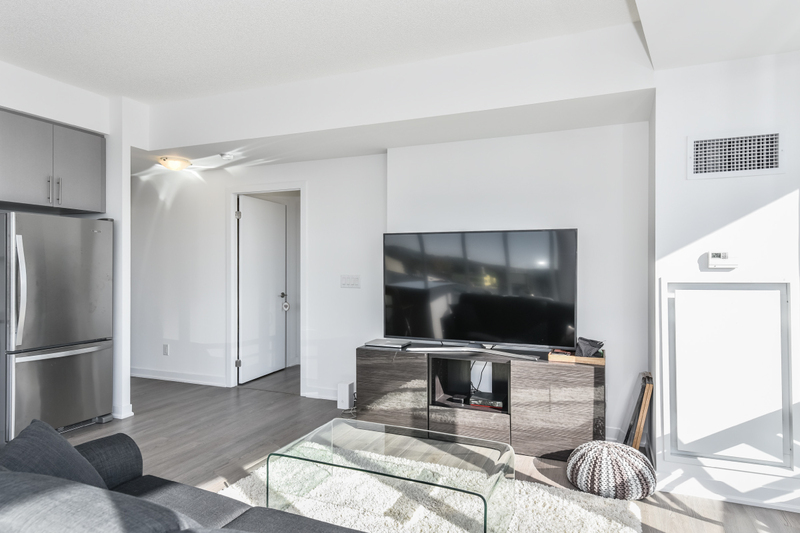 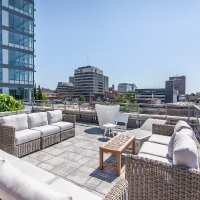 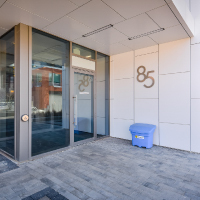 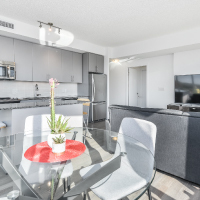 The sought-after City Center Condominiums feature an extensive list of amenities: furnished lobby area, 24-hour security, rooftop patio with BBQ area, a party room and underground parking.